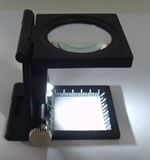 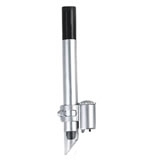 Three folding 10X Magnifier / Pick Counter with illuminantA compact, lightweight plastic magnifier with a spring loaded action which unfolds at the press of a button. 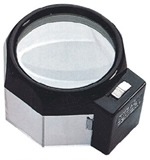 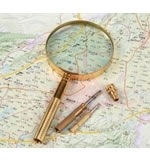 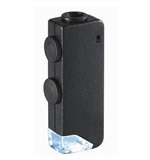 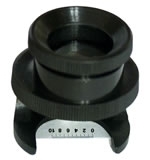 Ideal for PCB inspection or map reading. 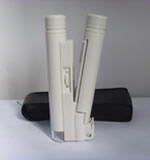 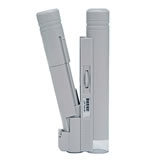 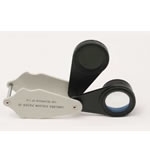 Three folding 15X Magnifier / Pick CounterA compact, lightweight plastic magnifier with a spring loaded action which unfolds at the press of a button. 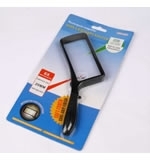 Ideal for PCB inspection or map reading. 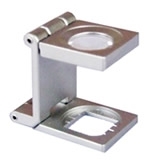 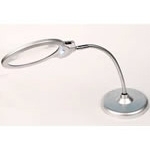 Desk Lamp Magnifier SK-BUsed incircuitry's examination,process,installation,and simple medical surgical small operation,sort of amblyopia people,etc. 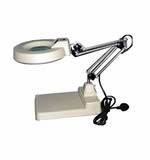 Desk Lamp Magnifier SK-CUsed incircuitry's examination,process,installation,and simple medical surgical small operation,sort of amblyopia people,etc. 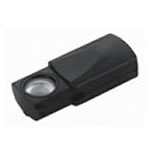 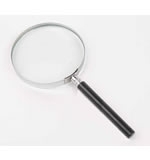 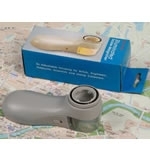 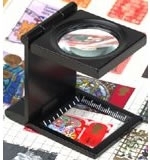 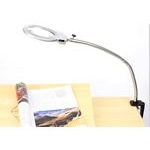 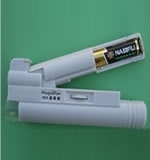 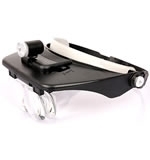 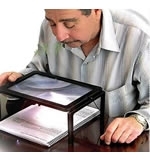 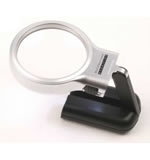 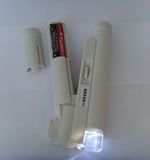 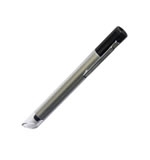 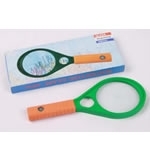 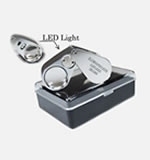 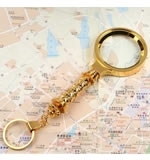 Multi-function Clip Magnifier With LED lightThis product is multi-functional clip with white LED light. 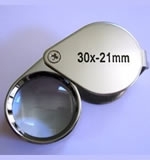 It good suitable for stitch and machine, convenient adjustment and good quality! 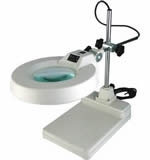 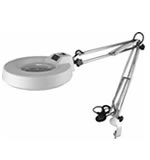 SK-A Magnifying Desk Lamp(Lift)Used incircuitry's examination,process,installation,and simple medical surgical small operation,sort of amblyopia people,etc. 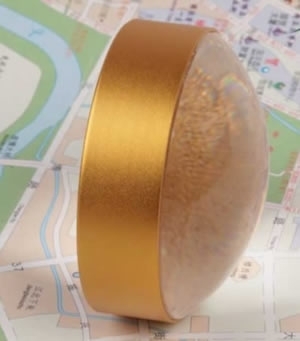 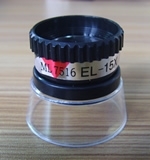 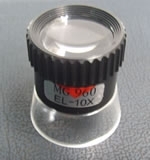 100MM Semi-metal LoupeThis product is made of metal and resin. 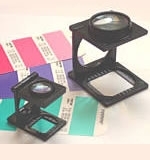 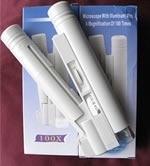 The product's biggest advantage is easy application, and with a cheap price. 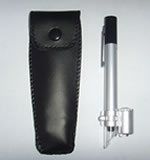 It is the most popular products to the customers. 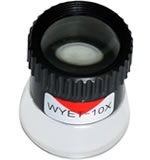 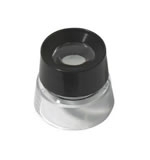 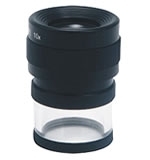 30X Illuminated Pocket MicroscopeCreate value quality, creating sales credit You exclude the confusion gem jade Charles, the third generation of single-lens color filter, pocket style, easy to carry. 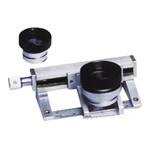 Textile Pick Counter / Consistency Tester MagnifierYG511 is specially designed for the consistency measurement of all kinds of textiles.